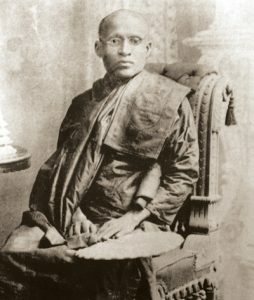 In the late 19th Century, the Ven. 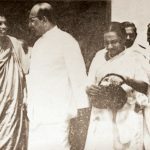 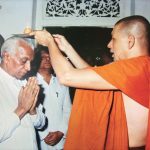 Hikkaduwe Sri Sumangala Nayake Thera was playing a key role in ensuring a Buddhist and cultural resurgence, at a time when Buddhism was on the decline following the influence of Christianity and western culture. 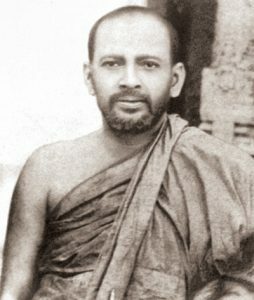 In 1873 he established the Vidyodaya Pirivena (later to become the Sri Jayawardenepura University), a seat of learning in the areas of Buddhist Philosophy, classical Sinhalese and Pali and Sanskrit. 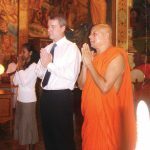 The other enduring legacy left by the Ven. 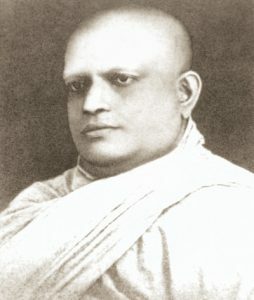 Sri Sumangala was the Gangaramaya. 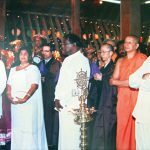 It had humble beginnings as a small temple set up in a swampy land adjacent to the Beira Lake. 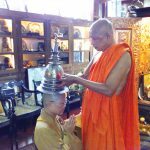 After the Ven. 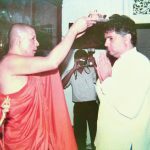 Sri Sumangala, his chief pupil Devundara Sri Jinaratana assumed duties as chief incumbent. 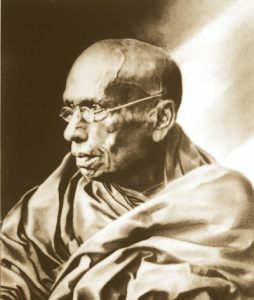 He collected rare ola leaf books on Buddhism and pioneered the printing of Buddhist texts by printing the Pansiya Panas Jataka, 550 former lives of the Buddha. 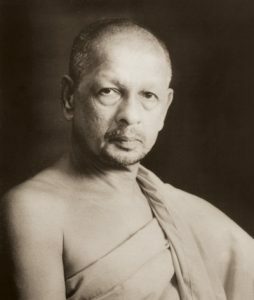 Sri Jinaratana Nayake Thera was succeeded by the Ven Devundara Vacissara Nayaka Thera, who established the Sri Jinarathana Vocational Training Centre in memory of his mentor. 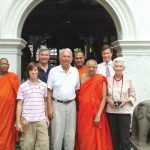 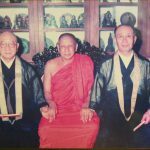 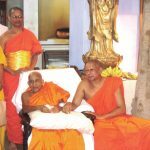 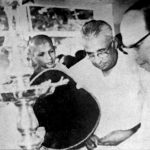 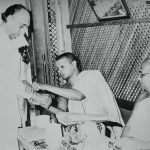 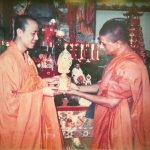 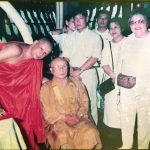 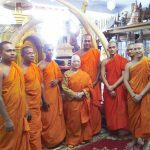 It was during his time as the Chief Incumbent that Podi Hamuduruwo, ordained as Ven Galboda Gnanissara Thera, began administrative activities at the Temple at a tender age due to the ill health of the Nayaka Thera. 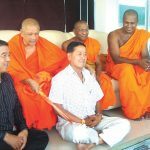 His ascendancy marked the beginning of a brilliant era for the Gangaramaya. 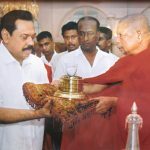 Hailing from Galboda, a few miles outside Matara, the Ven. 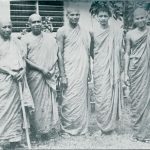 Galboda Gnanissara Thera was 11 years old when he was ordained on 8 November 1954. 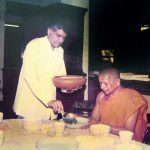 He was called ‘Podi Hamuduruwo’ at the time as he was the most junior of the monks, and the name stuck. 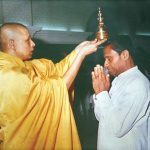 In 1964 Podi Hamuduruwo received higher ordination, and in 1967 he graduated from the University of Vidyodaya. 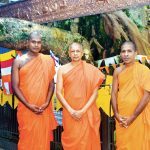 Pursuing further studies, however, was not practicable because Podi Hamuduruwo’s teacher, the Vacissara Nayake Thera, was being increasingly dependent on him due to ill health and declining eyesight. 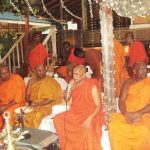 Podi Hamuduruwo was called upon to look into all administrative matters. 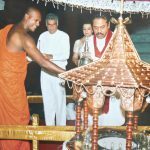 It was work the Podi Hamuduruwo accomplished with great adroitness, and he continues to do service not only to the temple but also to the whole country. 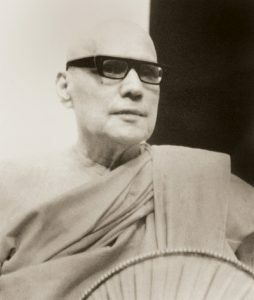 The Navam Perahera of the Gangaramaya was the brainchild of the Podi Hamuduruwo. 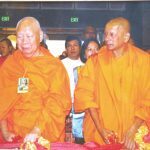 He was percipient enough to see the need for a meaningful cultural event in a city that was very western-oriented. 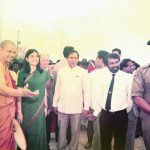 With the same vision, Podi Hamuduruwo continues to deal actively with issues that confront modern Sri Lankan society.